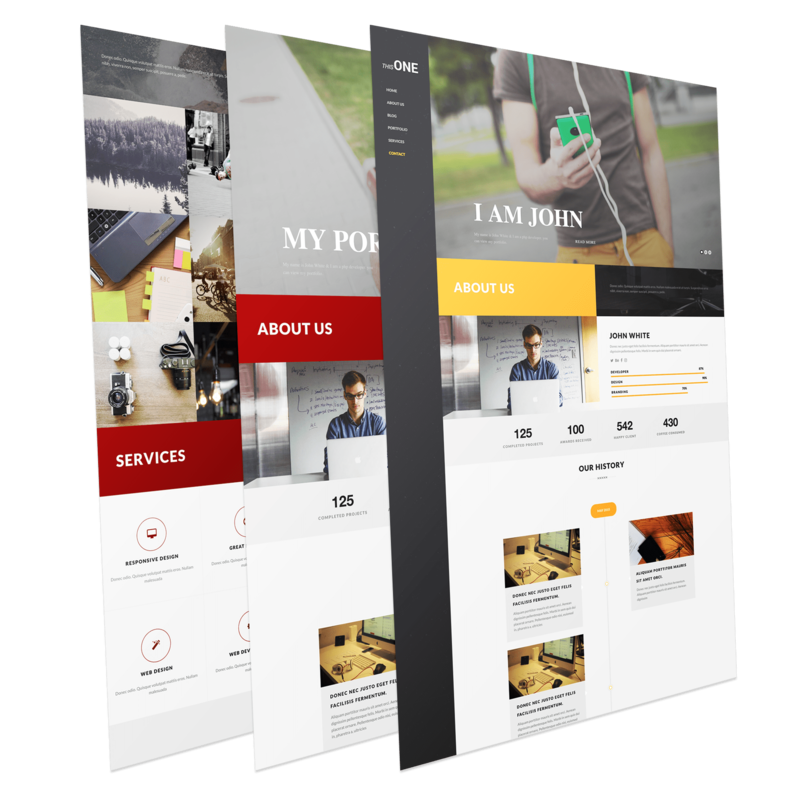 Thisone – is clean one page responsive and retina ready Joomla template. It is great, professional and easy to use template. You can use it for Photo Studio, Freelancers, Portfolio Theme, Creative Agency etc. Thisone is based on Gantry5 framework.